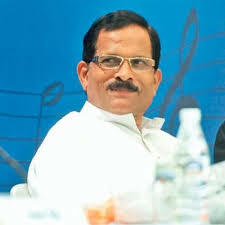 India is doing everything possible to promote research in various departments of Homoeopathy and encourage new researchers to make India the leader in Research arena of Homoeopathy said Union Minister of State for AYUSH Mr Shripad Yesso Naik. He was the Chief Guest at International Homoeopathic conference in Bengaluru.Central Council for Research in Homeopathy is spreading its wings to collaborate with reputed international and national institutes for undertaking valuable researches in homoeopathy such as exploration of homoeopathy as most modern Nano-medicine, defining its role in emerging epidemics said Mr Naik. Further he said that we are inculcating research aptitude in students through specially designed schemes of scholarship in addition to capacity building of homoeopathic colleges.